The Nova Scotia Health Authority says it could take weeks to rebuild two floors damaged after a small fire at the Abbie J. Lane building. 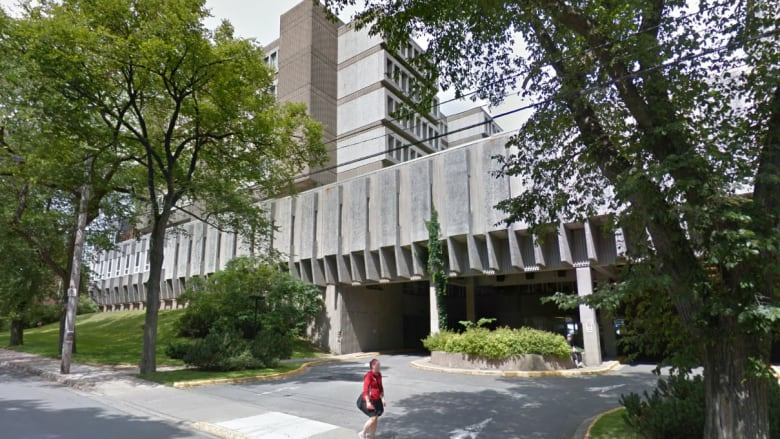 The Nova Scotia Health Authority says it could take weeks to rebuild two floors damaged after a small fire at the Abbie J. Lane building of the QEII Health Sciences Centre in Halifax. The fire started at around 7:20 p.m. on Wednesday in a patient's room, said Everton McLean, a spokesperson for the health authority. The fire was contained and no one was injured, but it triggered the sprinkler system and the water damaged all units on the sixth and seventh floors. Patients needing mental health care are treated on those floors. McLean says it will take a while to repair the rooms. "In those situations where we get water into the drywall, it causes issues because you have to replace drywall," he said Thursday. "It depends on the level of damage when maintenance crews find when we get in there, but right now we're thinking it's going to be several weeks." Most of the patients were given temporary accommodations at the Abbie J. Lane building on Wednesday night. Others were relocated to other sites at the Nova Scotia Hospital on Thursday morning. Their families were notified, the health authority said, adding that new patients may be admitted outside the immediate area because of reduced bed availability at the Abbie J. Lane building. The health authority says it is working to maintain services for new and existing patients. Meanwhile, McLean says an investigation is underway to determine how the fire started.